Tony Brooks has been affiliated with Pasadena High School for 30 years in a number of capacities, including the boys basketball coach..
Over that stretch, PHS has had a number of elite-level stars and they’ve enjoyed their share of championship teams. When thinking back over three decades, Brooks said Bryce Hamilton is one of the three greatest players in school history. He is not just PHS’ only three-time Pacific League MVP, he is also the Pacific League’s only three-time league MVP. PHS went 71-24 overall in Hamilton’s three years leading the Bulldogs, and 39-2 en route to three consecutive Pacific League championships. 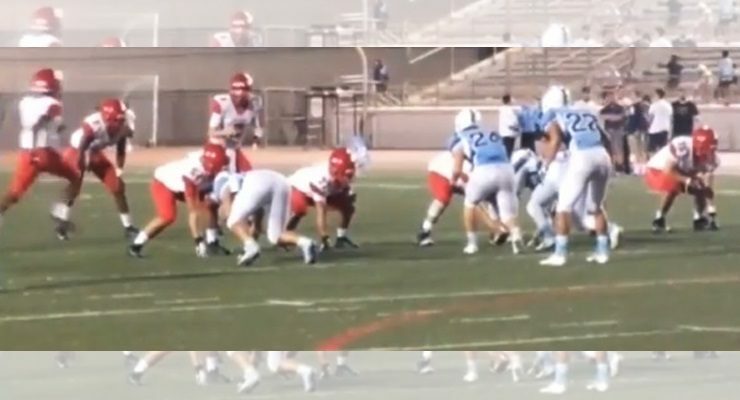 Pasadena won their 15th consecutive league championship in 2018 thanks to its entire roster, and Hamilton did more than his share along the way. Hamilton averaged 25 points and had 7 rebounds per game. He shot 55-percent from the field and led the area’s best program in total points, rebounds, free-throws made, blocked shots, field-goal percentage, was second in steals and third in 3-point baskets made. For all his success and his consistent excellence, Bryce Hamilton has been named the Pasadena Sports Now Boys Basketball Player of the Year for the second consecutive season. Hamilton’s 809 points were 396 more than Tavian Percy’s 413, which was second best for the Bulldogs. His 233 rebounds were 42 more than Darius Mason and he finished with 162 more field goals made than the next closest PHS player. 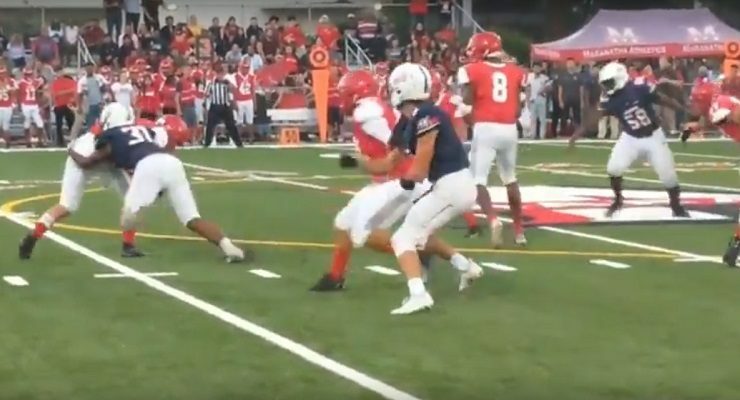 To put all those statistics in its proper perspective, one needs to consider Hamilton was the target of PHS’ opposition each night and he was often times doubled if not triple teamed. It’s also important to point out that there were less shots to take with some key additions to the PHS roster this year. But what to many, including this reporter makes Hamilton special is the way he carries himself, the way he respects the game, his teammates and even his opponents. In an age where many athletes like to show up the opposition, Hamilton quietly but with passion excels in a sport he loves and allows his remarkable accomplishments on and off the floor to speak for themselves. 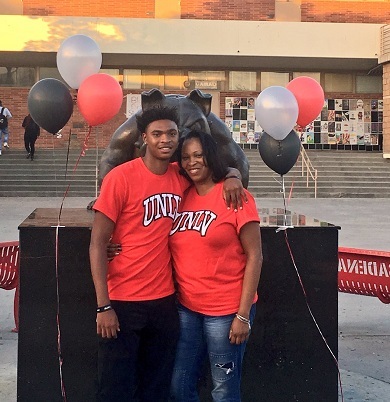 It’s all of the above as to why UNLV courted Hamilton so strongly and he’ll be in Las Vegas starting this summer for the Runnin’ Rebels. He works just as hard in the classroom as he does on a basketball court. A big reason for Hamilton’s humility, demeanor and morals are because of his remarkable and strong mother. Jamie Jackson did an incredible job raising both Bryce and his older brother Blake, who played for the University of Buffalo, and who himself was a huge star at PHS. Blake Hamilton might show tough love to Bryce, but there is no question he’s incredibly proud of his little brother..
Pasadena, over the last two years made CIF-SS title game appearances. 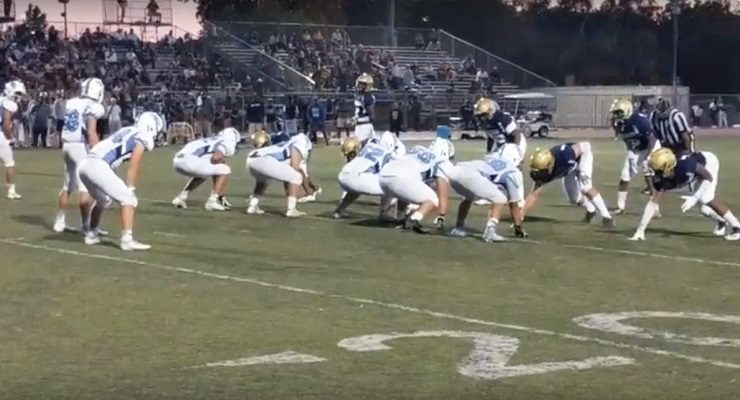 The Bulldogs also earned spots in the CIF State Regional finals and a semifinal berth, respectively. And while they finished just short of their goals and dreams, these Bulldogs are champions and they’ve represented their school, their program and most importantly, their families well. 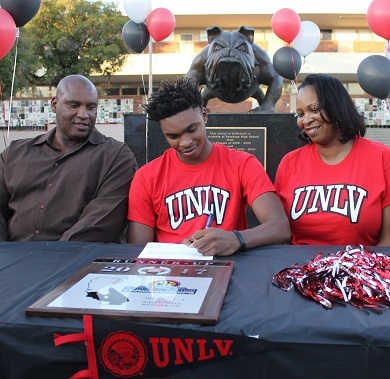 Hamilton wanted to thank all his teammates and credits them with helping him ascend and earn his scholarship at UNLV. PHS’s Darius Brown II and Darius Mason have been huge keys to the Bulldogs’ success and have been with Hamilton the entire way. This year, the addition of transfers Tavian Percy from Florida and Omari Moore from St. Francis made PHS the area’s best team by far. 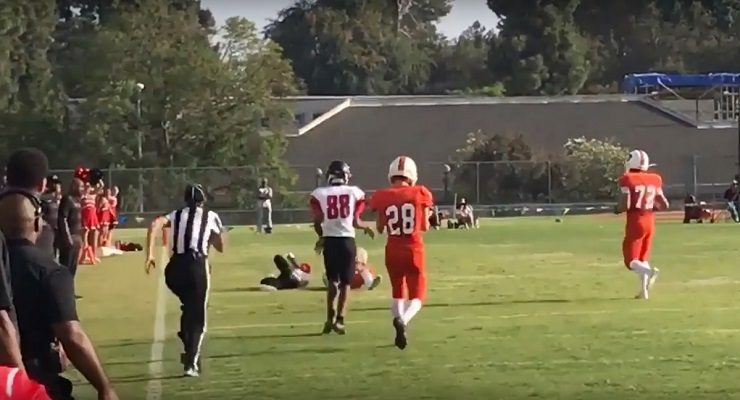 Hamilton also wants every coach at Pasadena, including Chris Rucker, Vahan Parseghian, Darius Brown Sr., and head coach Tony Brooks to know how much he appreciates, respects and loves them for all they did to help his growth as a player and a person. With all his success, when asked what Hamilton will remember most in 20 years when he’s able to explain to his future children what he achieved at PHS, Hamilton didn’t hesitate and his selfless answer won’t surprise anyone that knows him.